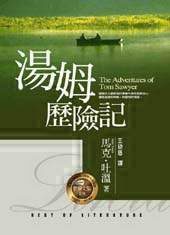 介 1844- the Mississippi River, North America. 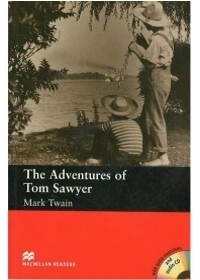 Tom Sawyer lives with his aunt Polly in St. Petersburg, Missouri. 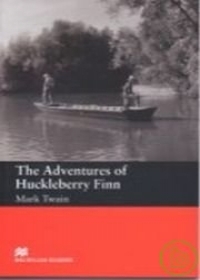 Tom and his friend, Huckleberry Finn, are always in trouble. One night, Tom and Huckleberry see a fight between Injun Joe, the Doctor and Muff Potter.